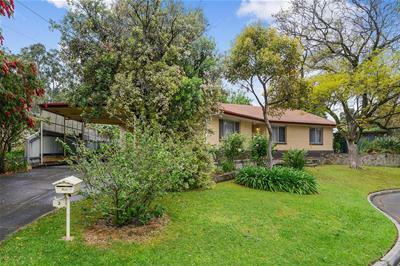 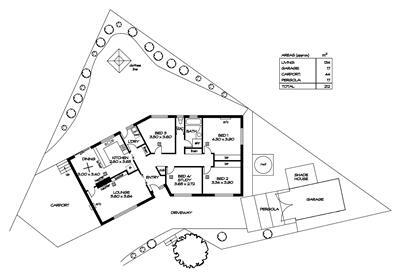 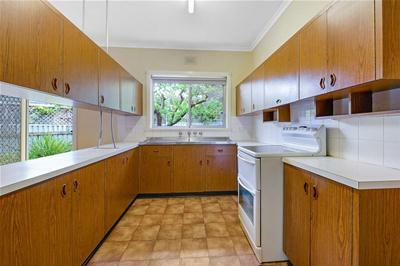 Lived in by same owner since built in 1970 this well located Conventional style home is sited on a manageable allotment of approximately 580 sq metres. 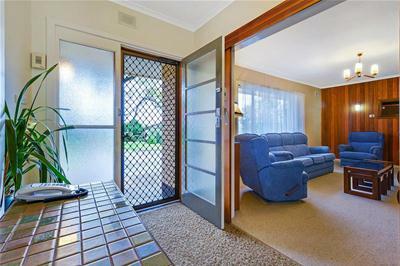 Its location in this sought after suburb is convenient to many local amenities and within a short drive of Tea Tree Plaza shopping, cinemas and caf'es. 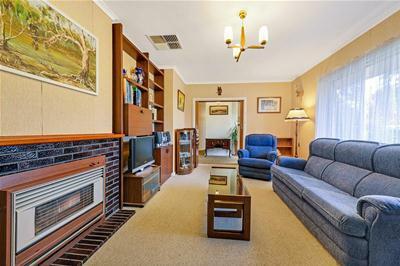 With ducted evaporative cooling, heating/cooling options and high ceilings the home is comfortable and presents well. 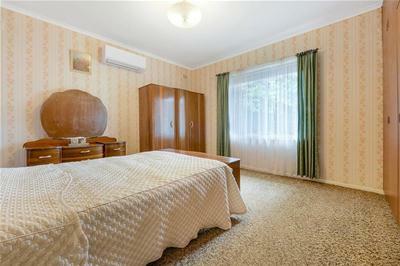 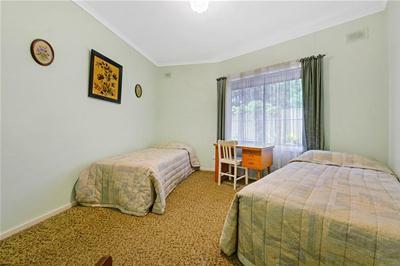 It comprises 4 spacious and carpeted bedrooms. 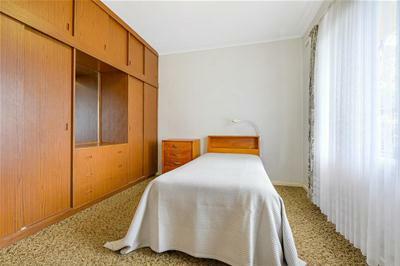 The main has built in robes while bedroom 2 has mirrored robes. 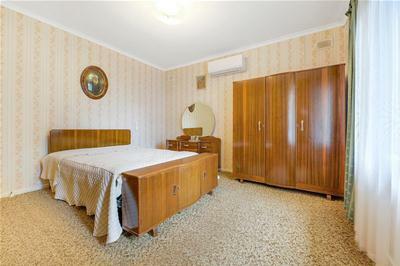 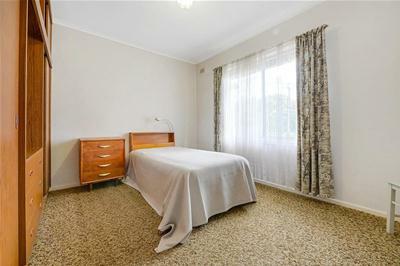 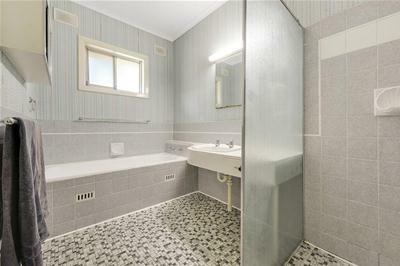 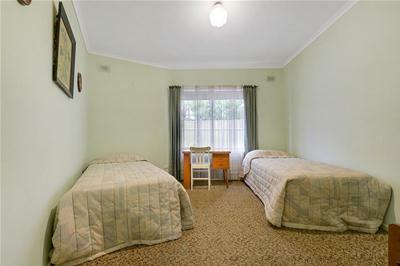 All 4 share a light toned bathroom and separate W.C.
A separate laundry with nearby linen cupboard has outside access. 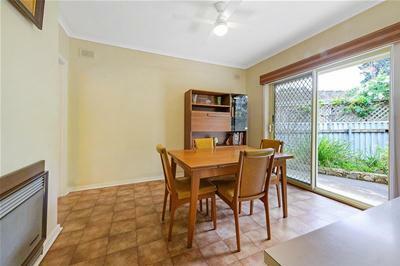 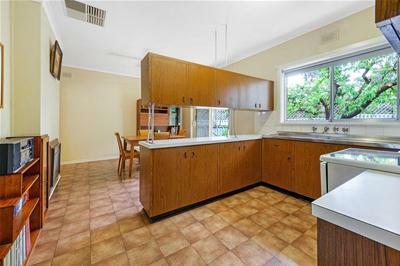 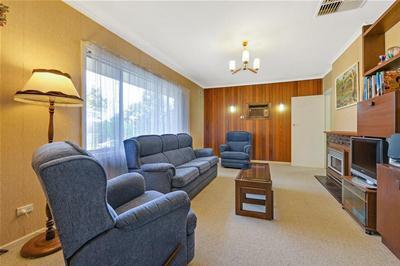 The carpeted lounge with timber feature wall leads through to a separate dining area which sits adjacent to a kitchen that is equipped with overhead/under bench cupboards, all in one cooker and ceiling fan. 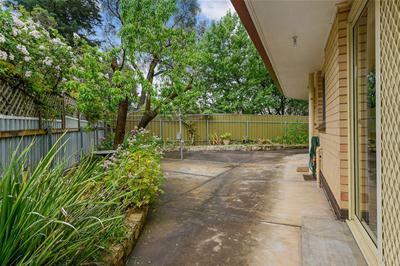 A double carport provides undercover parking while the detached shed with concrete floor and power could serve as a workshop. 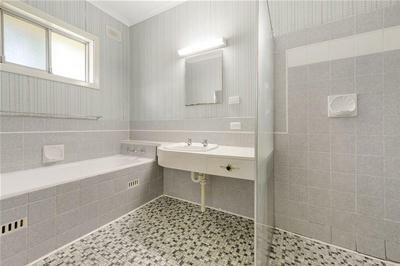 A rain water tank has all the necessary connections for plumbing to kitchen/laundry. 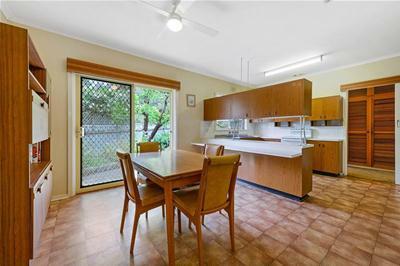 The home is secured with deadlocks and window locks and also boasts 6 solar panels (900 watts). 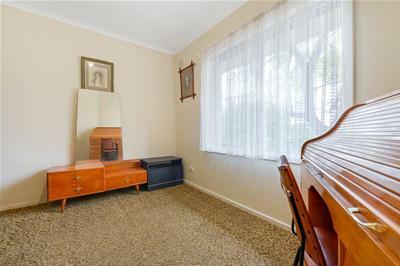 This solid property would respond well to some upgrading. 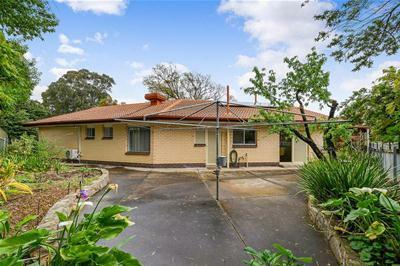 Should interest first home buyers, young families and investors.